Are you thinking of investing in a new property? Then, you should know that this is a great decision because it is astep towards securing your finances. However, whenever you are choosing from a wide range of houses, you should be careful and pay attention to certain factors. 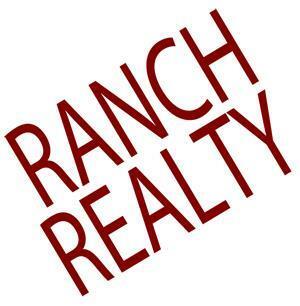 We, at Ranch Realty, are an experienced and reputed real estate and property management company which is known for their residential real estates and other property management services. Having worked with several real estate owners, investors, and furnished vacation rentals, we gained a solid 40 years of experience in this field. We have catered to several owners and investors and have helped them realize their investment property goals and other renters with the choice of housing in the best manner possible. 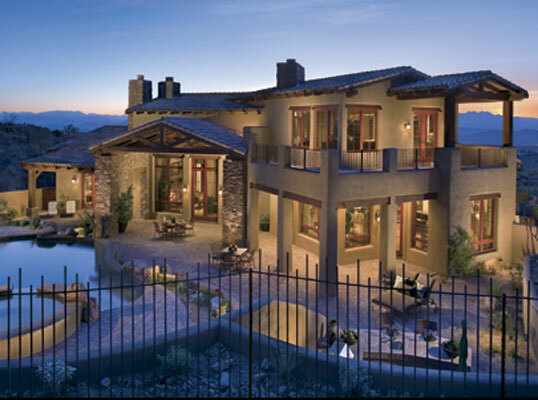 So, if you are looking for residential properties in and around areas like 85258, 85260, Gainey Ranch, McCormick Ranch, Phoenix, or Scottsdale, you can rely on us. Here, we have put together 3 things to look for while buying new houses. Take a look. The most common reason why a majority of the people change their homes is that they lack space. Therefore, whenever you are selecting a new house, you should make sure that there is enough space for you to live comfortably in a functional and aesthetic sense. The next most crucial thing you should check in your new house is whether it is safe for you to stay in that locality. Do a little research and find out if there have been criminal activities that have occurred in this area such as theft, burglary, kidnapping, or murder. Last but not the least; you should pay attention to your budget when you buy a house. It is always wise to stick to your budget. No matter how much you like a house, don’t overstep the mark and spend all your savings on this. So, now that you know what to look for in your new house, if you think that we can offer you exquisite houses, quickly contact us at 480-991-4000 today.